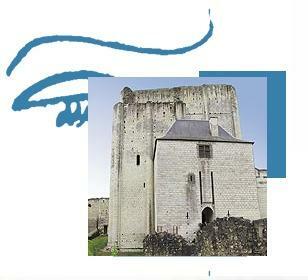 The keep of the castle of Loches was built in the early 11th century by Foulques Nerra. 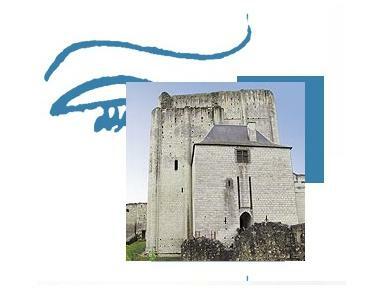 Thirty-six metre high, it is considered as one of the most imposing building of the Norman period. Open seven days a week.